"Saving the world one fish at a time. 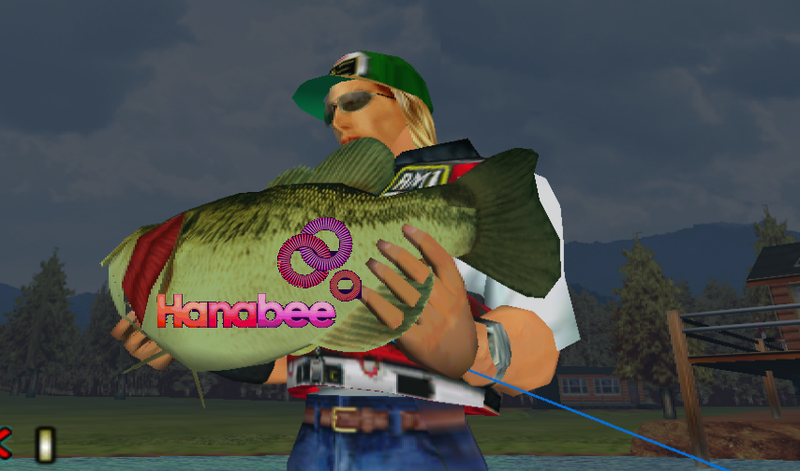 When the fate of the world lies in Yuki's non-existent fishing skills there's only one thing to do - learn to fish of course! But socially awkward Yuki has more pressing matters drawing his attention...like his debilitating inability to communicate with others (and the fact that he's the new kid on the block is not helping matters). 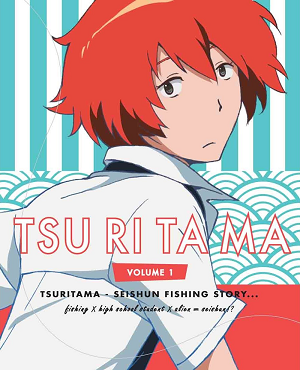 Haru, a peculiar boy with his own secrets, is making it his mission to help Yuki learn to fish and make friends in the process. Although when your group of potential friends consist of a old "Fishing Prince" and an aloof Indian hiding his own agenda in the form of DUCK things are bound to get messy. Aired in the acclaim Noitamina timeslot known for it's innovative anime and directed by Kenji Nakamura (C for Control), Tsuritama is sure to reel in and charm every viewer hook, line and sinker."